Can't wait to try out these new papers from Epson. 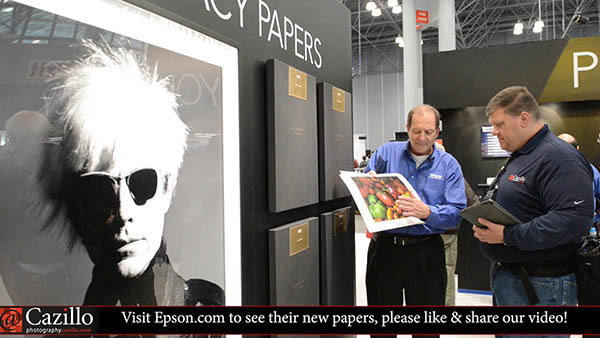 Epson has been in development of these new Legacy Photo papers for quite some time. Their archival qualities are unsurpassed, and they don't compromise on print quality or feel. Jeff gave us an overview of the four new papers as well as some tips on framing and archiving. Keep shooting! Great video - did you get an answer on the type of pen to use to sign prints ?